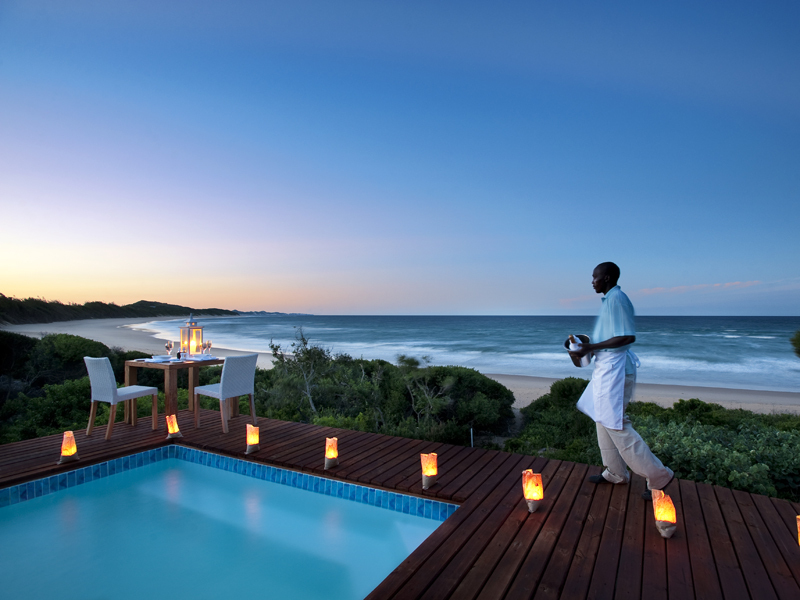 White Pearl Resort, Ponta Mamoli, is the ideal place for the perfect Mozambique honeymoons. Dazzling white beaches, sparkling blue waves, endless sunny days and solitude – what could be more romantic than a beach holiday in a luxurious resort where staff attends to every need and accommodation features every mod con imaginable? To crown it all, White Pearl Resorts is accessible! Fly in a private charter from Maputo or drive by 4×4 from the South African Kosi Bay border. 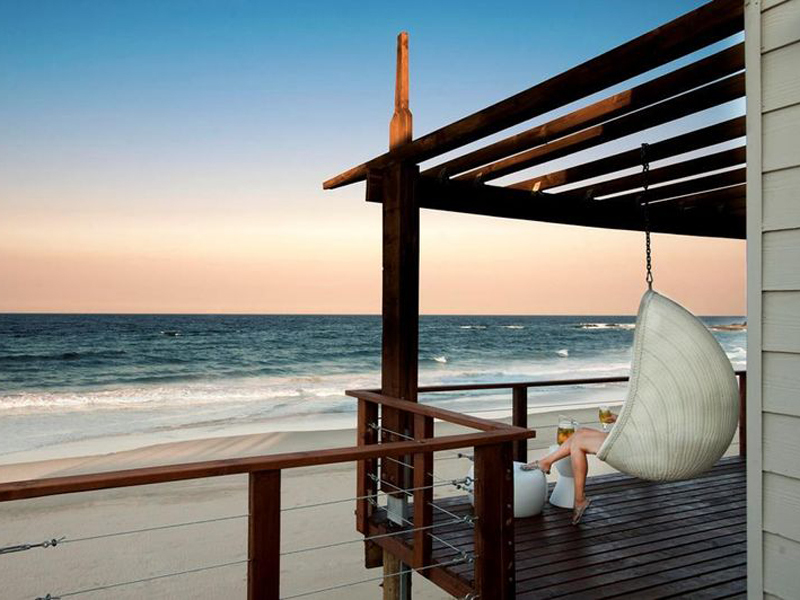 Spend however many nights in this paradise where only the sound of the tides ebbing and flowing fills the days. 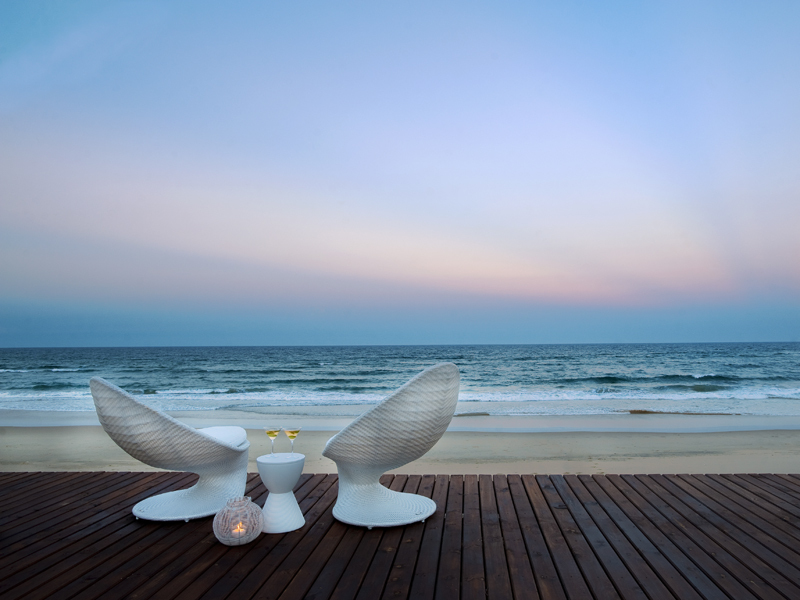 Create lasting memories participating in the romantic activities offered at White Pearl. 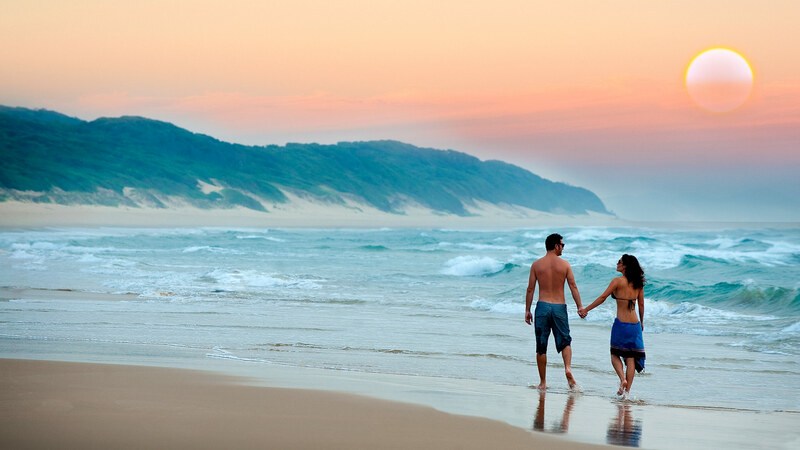 Start with an indulgent couples spa treatment Couples can also horse ride together, enjoy beach picnics with fine wines and snorkel off the shore for hours. Sleep late in king size beds and jump into the outside shower to wake up. Enjoy fresh platters of fruit on the private deck for breakfast washed down with freshly brewed coffee. At night, lie in a deep hot bath and sneak in and out of the heated plunge pool. A candle lit dinner on the deck will be romance at its best, a personal butler serving delicious seafood to couples, away from the crowd. Couples from all around the world are choosing White Pearl, Ponta Mamoli, as their unique honeymoon destination of choice. And it is easy to see why. The special service is unforgettable, the peace and quiet perfect. Romance abounds! Book a private ocean cruise to see dolphins diving and whales breaching, or take a walk to see turtles laying eggs in the sand from November to February! Honeymoon Packages at White Pearl Resorts are available with an incredible 50% discount for the bride plusa whole stack of free extras.